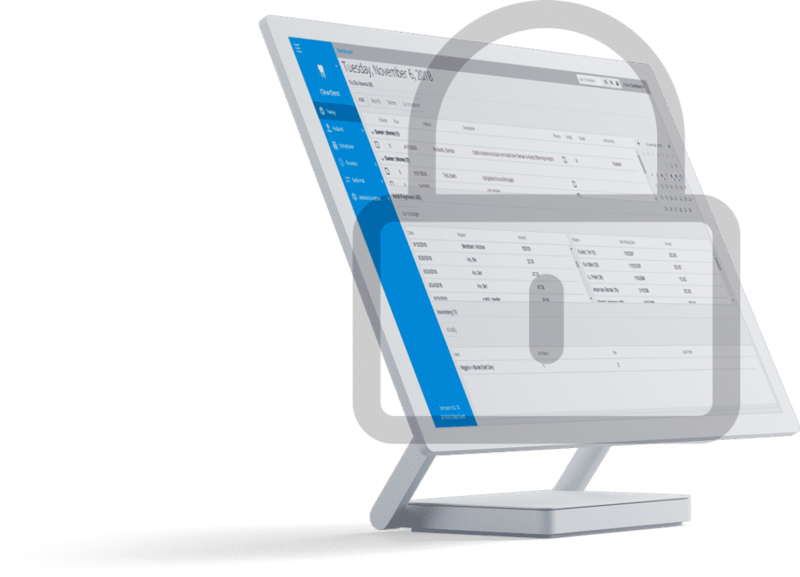 Our built-in cloud backup product, ClearVault, makes daily copies of your data and can fully restore it for you in the event of a data security breach or loss. ClearVault makes a copy of your data at the end of every day to minimize the time between backups in the event of data loss. With ClearVault backup, up to 20 copies of your data can be stored at any given time to further increase your level of protection. Data is encrypted the entire time, from the moment of initial copy, to rest, and restore. Even if your data was exposed, it would remain completely unusable without the proper decryption software. To ensure your data can be restored, audits are conducted by staff regularly to catch any technical glitches before they can affect your backup. 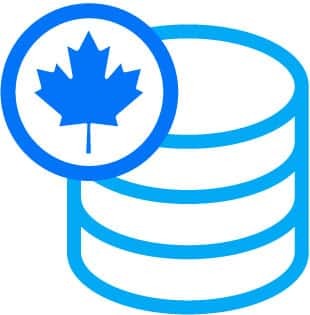 Your data is always stored in Canada to stay in compliance with data residency requirements in privacy acts. I like that ClearDent is based in Canada. With more privacy laws in place, I don't have to worry that back ups and patient information are being stored elsewhere.